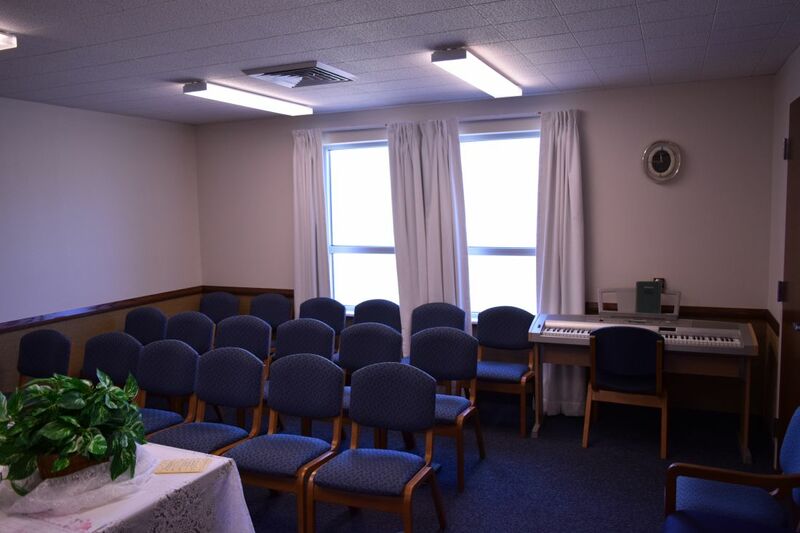 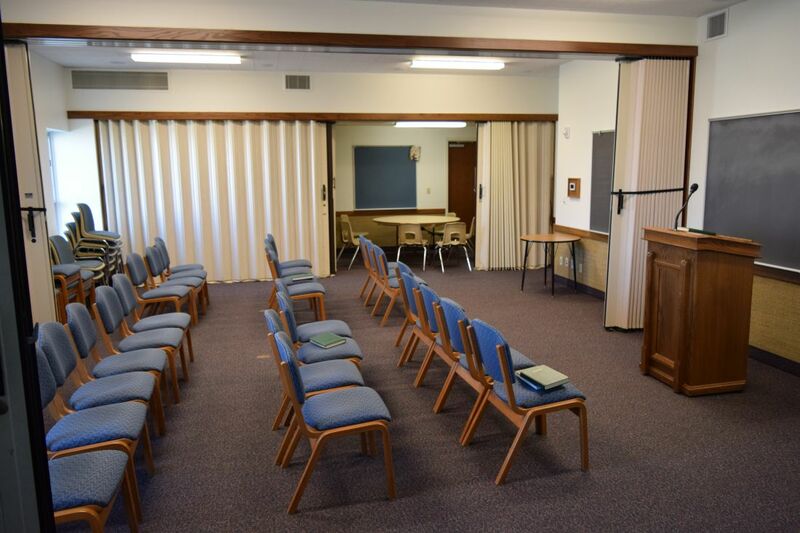 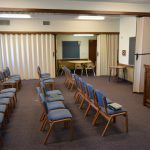 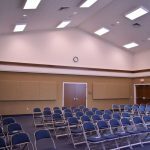 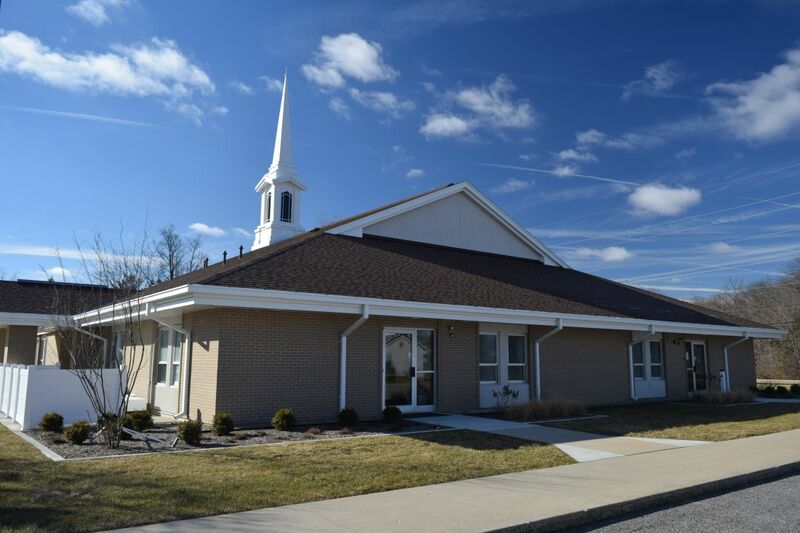 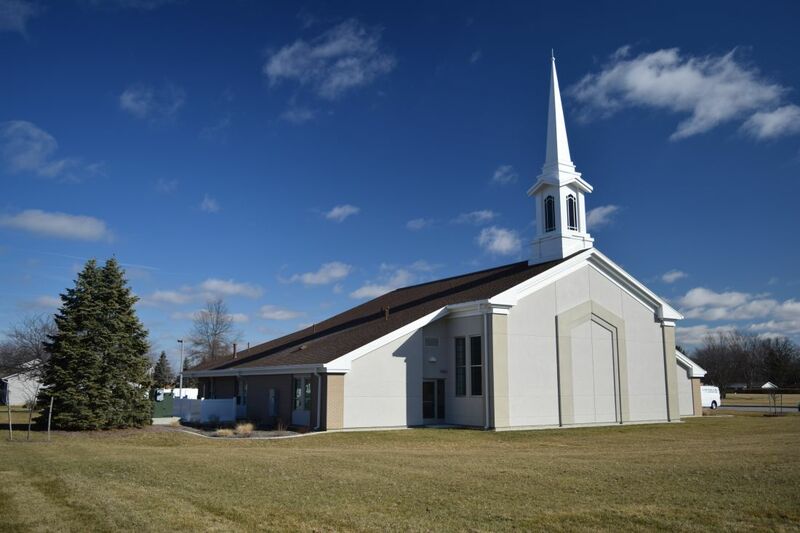 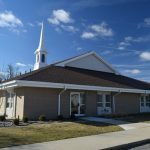 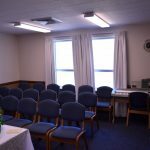 The renovation and addition to the Church of Jesus Christ of Latter-day Saints in Bryan, Ohio introduced a new multi-use space and new classrooms. 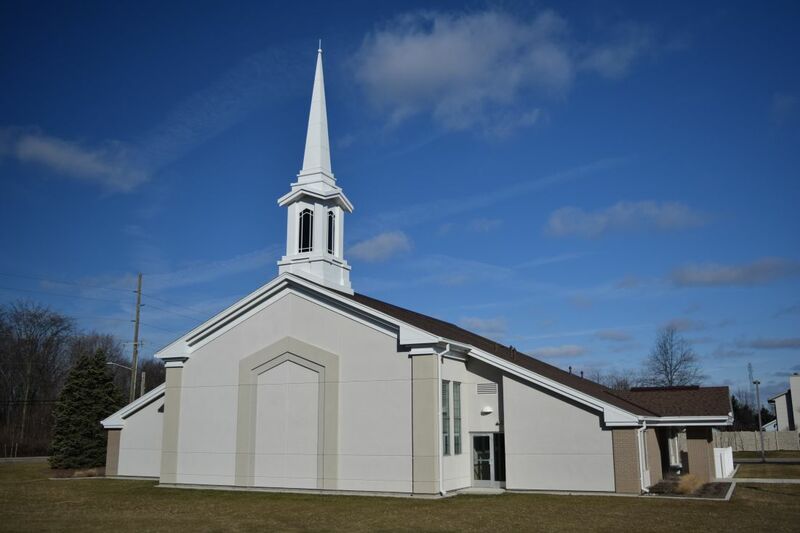 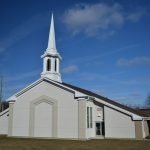 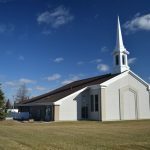 This addition doubled the size of the existing church, and was designed with the capability of a second, future addition as the church grows in numbers. 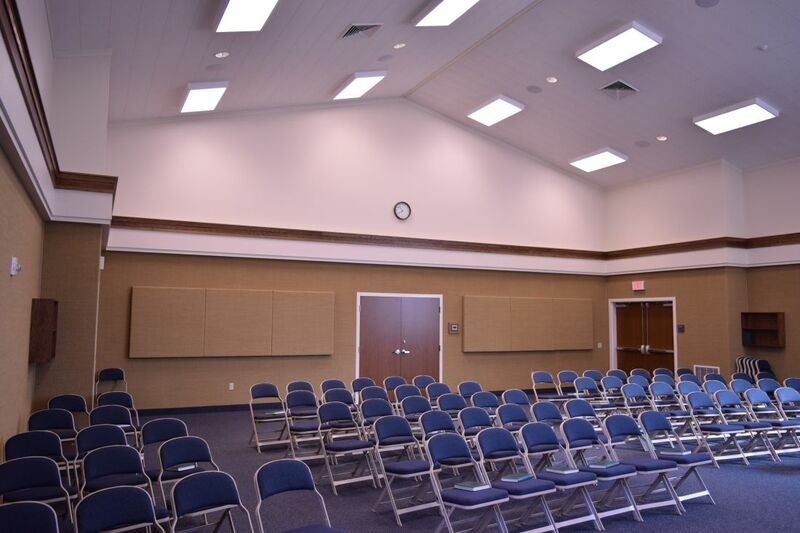 The existing space was renovated as the new addition was installed, including the replacement of windows, roof, siding, and flooring.